The Mount 2012 summer schedule has theatre, music, literary events. Berkshire Theatre Group’s Acting Apprentice Company’s production of Pinocchio, presented on the Neil Ellenoff Stage in the Dell, The Mount’s new amphitheater. The Wharton Salon presents The Inner House. Adapted by Dennis Krausnick from A Backward Glance, Edith Wharton’s 1934 autobiography. The Inner House is a vivid account of Wharton’s public and private life. Starring Tod Randolph as Edith Wharton. Directed by Normi Noël. Wharton on Wednesdays – Come hear for yourself why Edith Wharton’s writings continue to captivate readers and win Wharton new fans. Each week professional actors perform dramatic readings of Wharton’s short stories and poems on The Mount’s terrace. 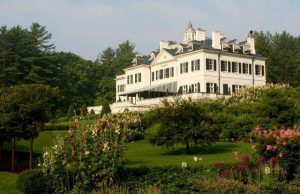 Berkshire WordFest is a biennial celebration of words and ideas in one of the most beautiful settings in the Berkshires. Organized by The Mount, WordFest brings together acclaimed writers and passionate readers for talks, readings, conversations, and discovery. 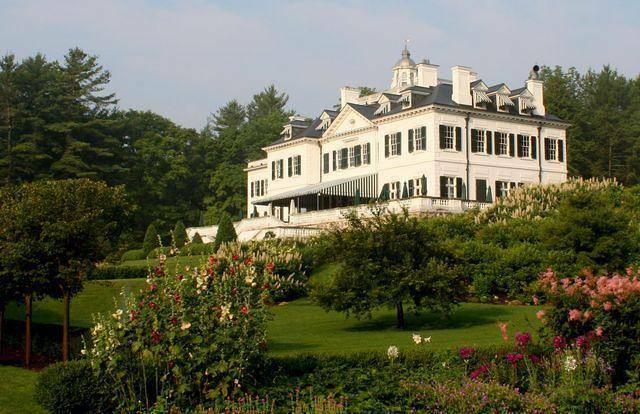 After Hours at The Mount, Hosted by Jon Suters – Join us from 5 to 8 pm on Friday and Saturday evenings starting July 6 for a blend of traditional and modern music with influences from the Americas and beyond, performed by rousing combinations of the region’s best musicians. Relax on the terrace with a glass of wine and light fare (available for purchase) while savoring the sounds and the view. The gardens are open for strolling.